spectrometer brought a new approach to surface analysis. 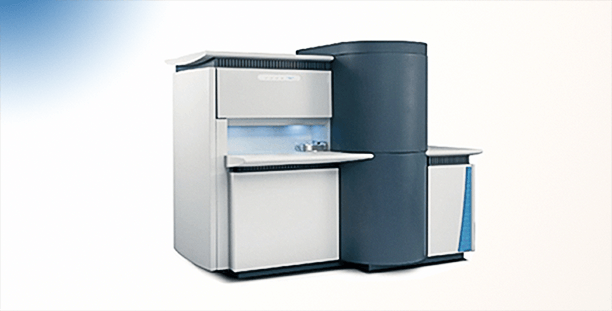 Focusing on delivering high quality results based on a streamlined workflow, the K-Alpha spectrometer made XPS operation simple and intuitive, with no sacrifice in terms of performance or XPS capabilities. The K-Alpha gave more and more researchers access to surface analysis.